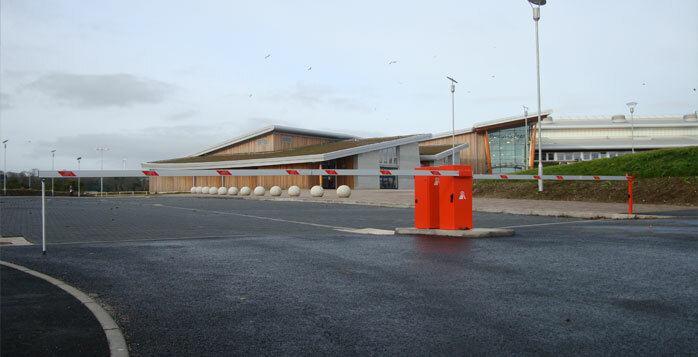 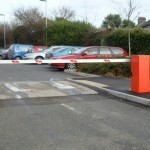 There are several ways of controlling vehicle traffic, primarily barriers and bollards. 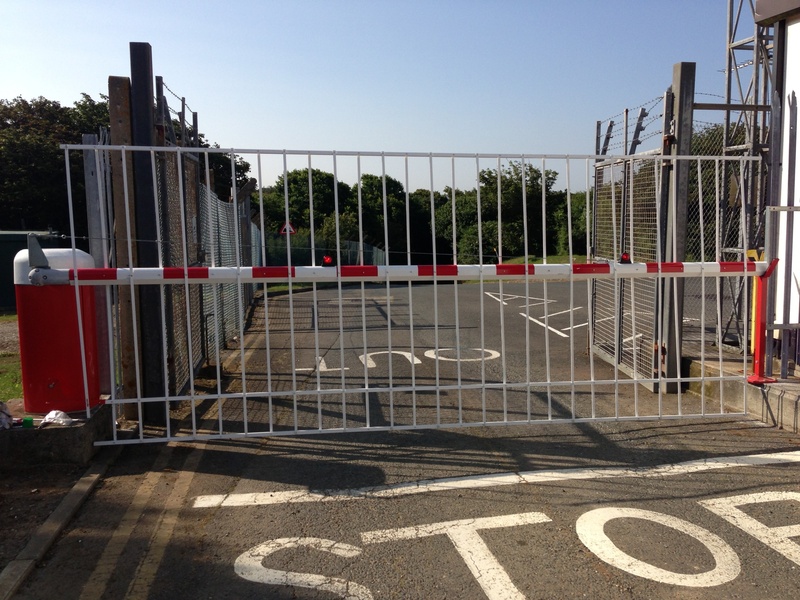 We can accommodate openings of up to 7 metres wide with one barrier, for openings larger than this we can double up the barriers. 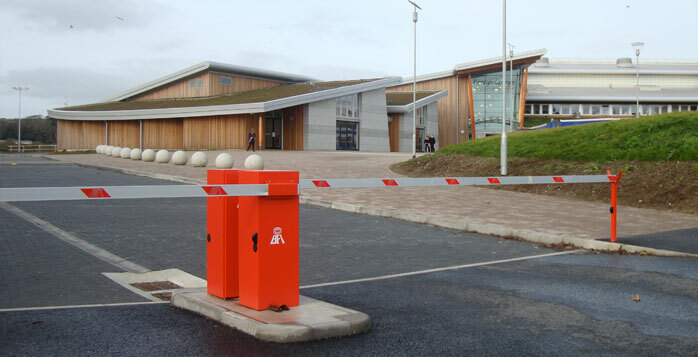 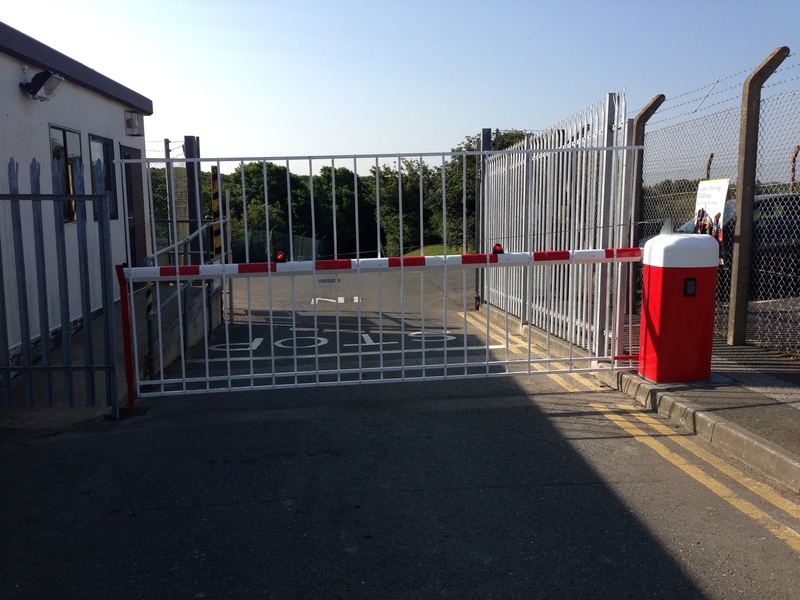 All Barriers can be controlled in many differing ways dependant on the individual sites requirements. 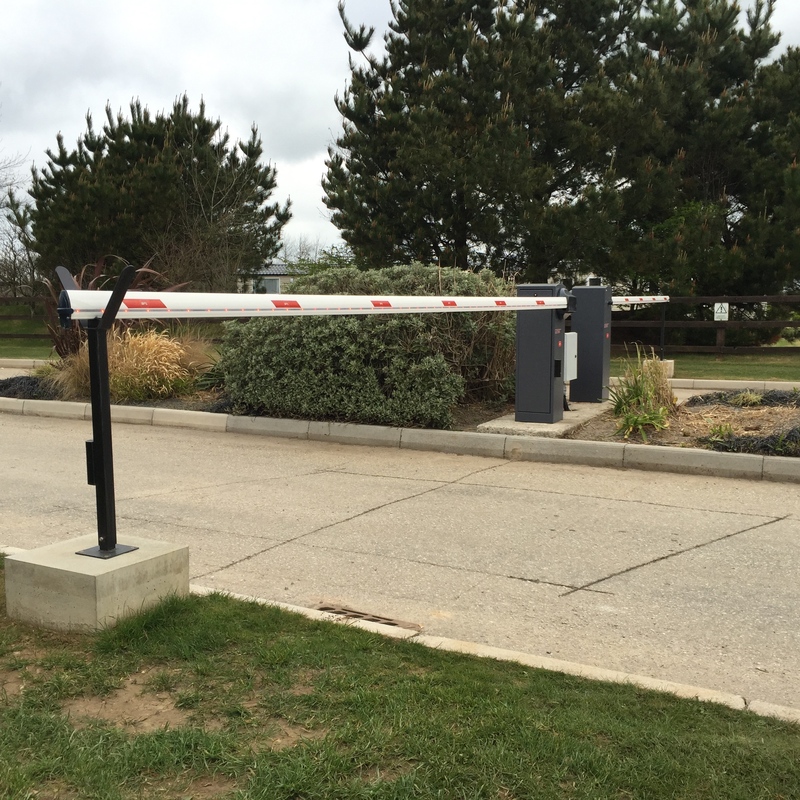 Remote controls, digital key pads, intercoms and proximity readers can all be used to control entry or exit. 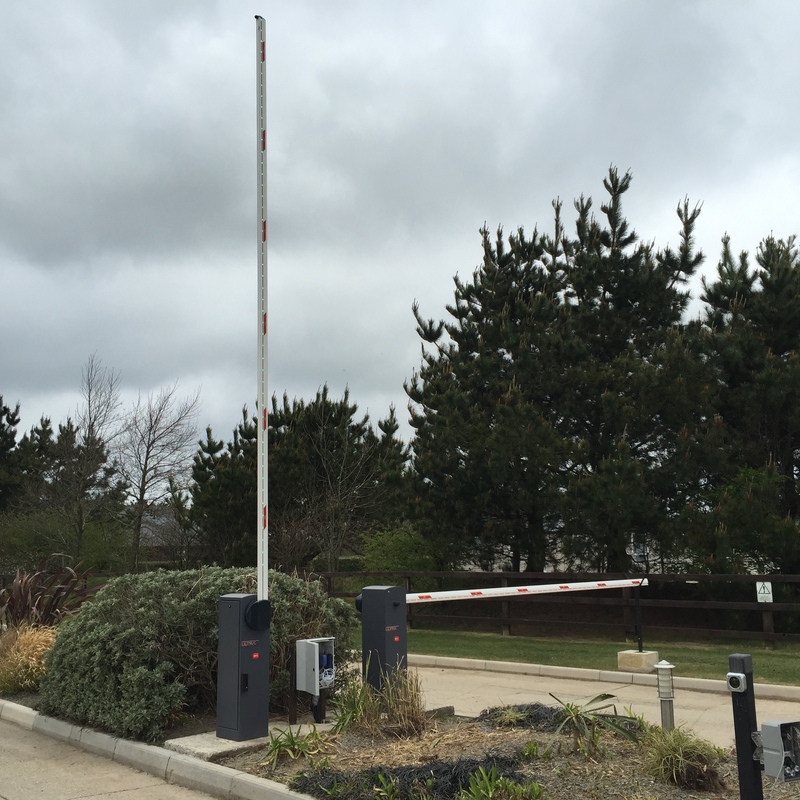 Some sites are now using ANPR or automatic number plate recognition systems to control the barrier. 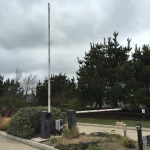 Users are simply added to the database, and the ANPR automatically scans the number plate as the vehicle approaches. 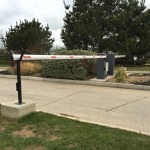 If the plate is on the list, barrier opens and allows entry. 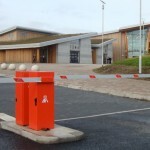 This save handing out tokens etc, really useful for camp sites. 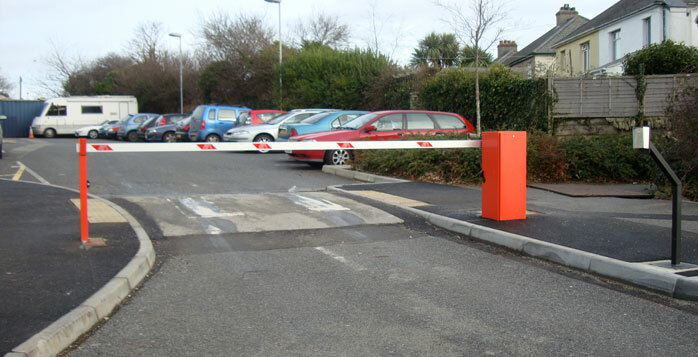 If you have a limited headroom, such as underground or multi story car parks then we can install an articulated arm barrier. 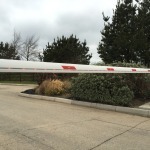 The barrier boom itself hinges as it opens considerably reducing its overall height. 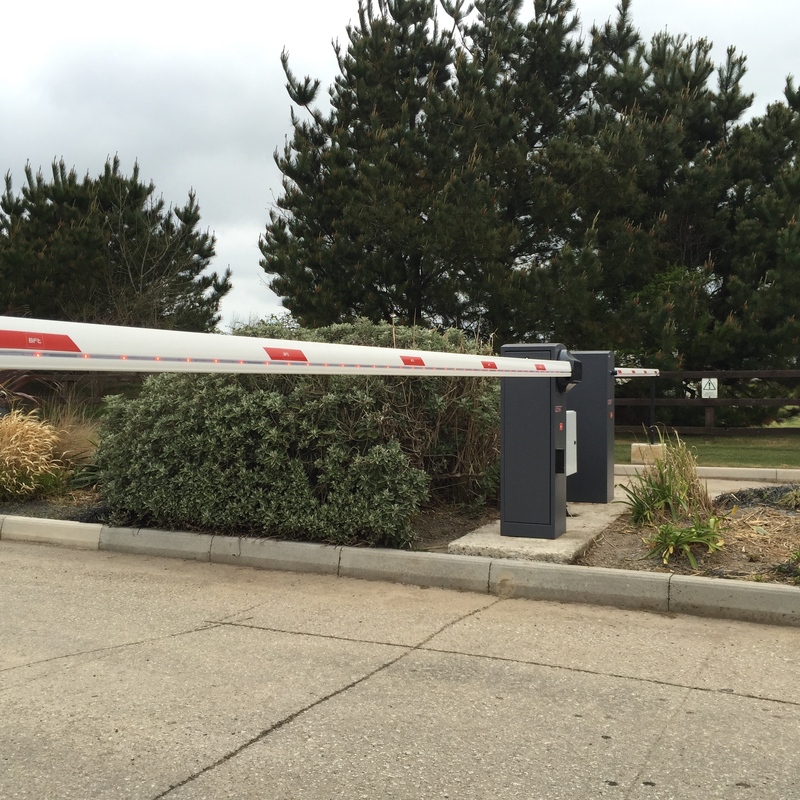 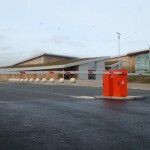 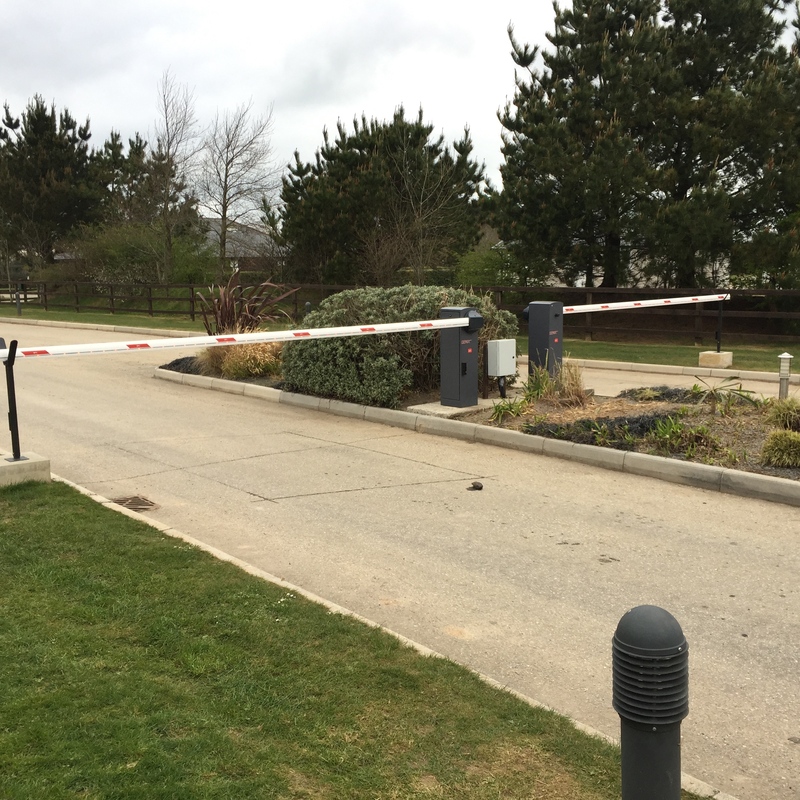 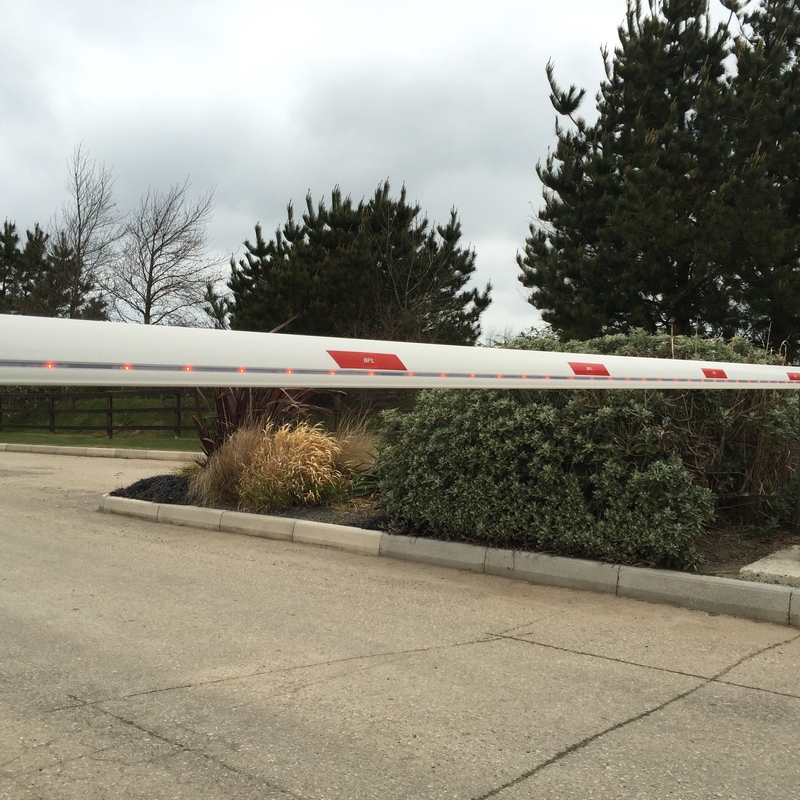 Speed is also important with barriers, if needed we have a range of super quick barriers that open in just a few seconds. 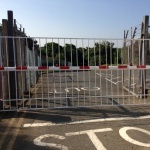 Barriers require regular maintenance, at least annually to keep them working effectively. 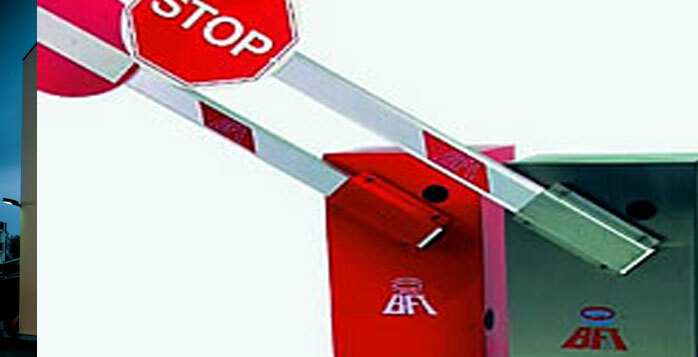 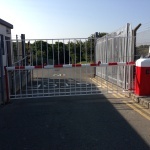 We are able to maintain, service and repair all makes and types of Barriers including BFT, FAAC and CAME.